Content is king. What does that mean to you? In the SEO industry, “content is king” is a widely used terminology. And there’s good reason for it. Main search engines, such as Google, Bing and Yahoo, take into account the content displayed on your website to rank it. Through your website’s content, they can determine your relevancy for the searchers. Creating content on a consistent basis for our website is easier said than done. If you want to keep up with local competition you must have content creation as part of your marketing strategy. Needless to say, when it comes to the content on your website, you want don’t miss any overlooked opportunities. Instead, stay on top of your competitors and fill up every corner on your website with rich content. Now even if you understand the importance of great content for your website, you still might be asking yourself, “Where do I go now?” Let me break down the basics. Home page – The front of your website is one of the most important pages on your website. It should contain your business’ main goals and services/products for your customers. Keep your message simple and clear (i.e. how you can help your target customer) on the top of this page, with more details as the reader scrolls down. Category Page – Categorize your services. Don’t cram all of your services in one page, for example. This will make it harder for the search engines to rank the page. Instead, make content-rich pages for each category of service your local business provides. Product Page – If your business sells products, create a landing page for each product with a short and long description. About Page – Write up a short “about me” that communicates to the customer how you can help them and why you’re passionate about doing so. Contact Page – Make sure to include your contact information on a separate page. Include: location address, phone number, email, hours of operation, and a map of your location. FAQ Page – Create a page that you can continually update with frequently asked questions you receive about your products and services from potential customers and current customers. Blog – A blog is a GREAT way to keep your website current. 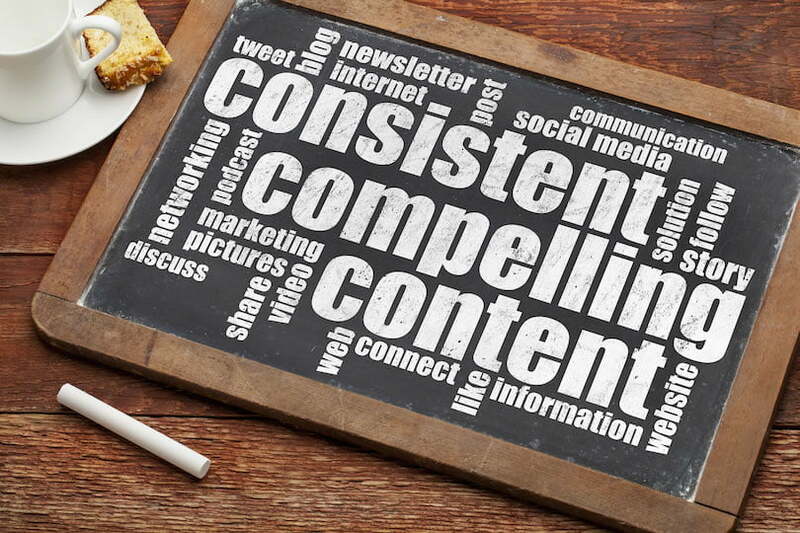 The trick is to make your blog valuable to your customers and stay consistent. Not a writer? There are plenty of blog writers to fill up your website at a solid rate. Post Videos – Content doesn’t have to be limited to words. Videos will speak to your customers and keep them on your website. Video marketing online is here to stay and it’s growing fast. If you can update your website on a regular basis, you will give yourself the opportunity to keep up or even get ahead of your competitors. So don’t just create pages on your website and leave them there to get stale. Refresh the content whenever you have an update, such as: a new product, an award, an event, etc. Ask your customers! Send them an email, ask them in person, post a question on your social media or create a way for them to give you feedback. The important thing is to discover your customers’ needs, so you can provide a solution through your content. Check your competitors. A competitive analysis will help you determine what your market wants and what your competition is doing about it. Grab a list of about 10 or so competitors in your market and get ideas of the content they provide on their local website. How do you come up with ideas for content on your local website? 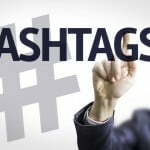 « Hash Tags – Bash Tags – Why Tags? What the heck are #Hashtags?